We offer each client an Expert Credit Coach who is there to walk you through your credit repair process and answer any and all questions. 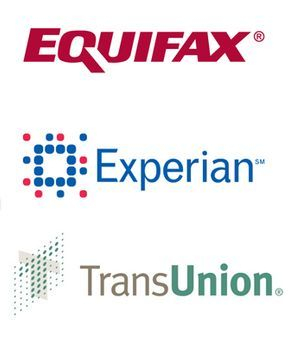 Each client will recieve a Copy of their Equifax, TransUnion, and Experian Credit Reports. These reports will be analyzed and reviewed with your Credit Coach. 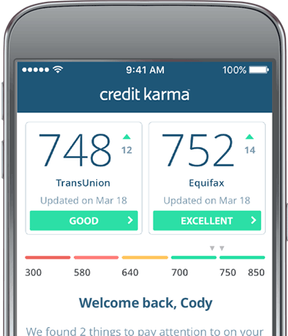 Credit Management Tools like Credit Karma and Credit Sesame are great for managing and keeping up with your credit on a daily basis. Your Credit Coach wll ensure you are getting the most of these free credit resources by giving you a One on One course on how to effectively read and use the tool. Deragatory Marks on your credit can severely hurt your Credit Score. 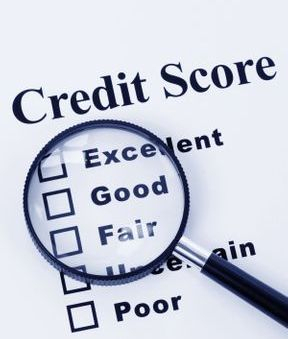 If there are any Deragatory Marks on your credit that are false or in error, your Credit Coach will prepare and provide you with the proper documentation and Dispute Letters to be submitted to all 3 Credit Bureaus. Building Credit is about obtaining the right products at the right time and utilizing them the right way. Your Credit Coach will research and recommend Credit Products that suit your needs. After your Credit Coach has discussed and reviewed all aspects of your credit with you, we wll create a Customized Credit Improvement Plan that provides you with Step by Step Instructions on how to build your credit easily and effectively. I undestand that Credit Report and Score improvement is the overall goal of The Vision Venue , LLC but it is my individual responsibiility to follow the plan and instructions that are given to me during my Credit Consultation Process. Failure to follow the Credit Improvement Plan or defaults that take place during the process can possibily have a negative effect on my credit score. Thank you for registering for The Vision Venue Credit Center. Please finish your registration by purchasing your Credit Plan Below. Your Credit Coach will be in touch with you in 24-48 hours. Initial Fee of $174.99 followed by 74.99 per month. Cancel at any time.